﻿We are a Practice with a difference. We believe in being kind to those in need and therefore drive projects throughout the year to better the lives of those around us. We all get involved - doctors, patients, friends and family. 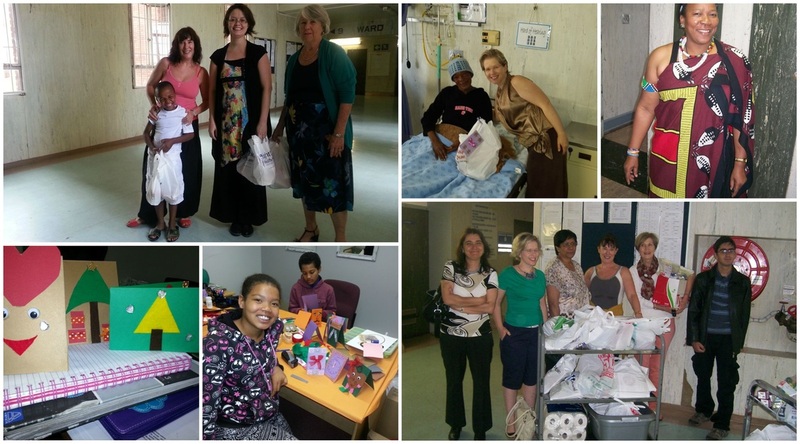 We have identified the patients of Ward 8 and 9, the male and female Admission Wards at Helen Joseph Hospital in Aucklandpark as a group of people we support through the year.